A few days back, Xiaomi launched its recent device Redmi Note 6 Pro in India. This time, the primary upgrade was in camera. 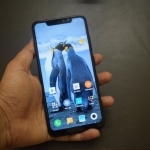 The phone follows the same design language as in its predecessor but added a notch. At Rs 13,999, this is Xiaomi’s latest lower mid-range offering in India. Is this device worth to buy? Let’s find out in this review. 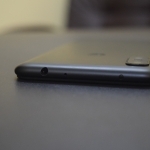 The phone is roughly similar to its predecessor as it has a similar metallic unibody design. The only difference is the presence of a notch in Redmi Note 6 Pro. 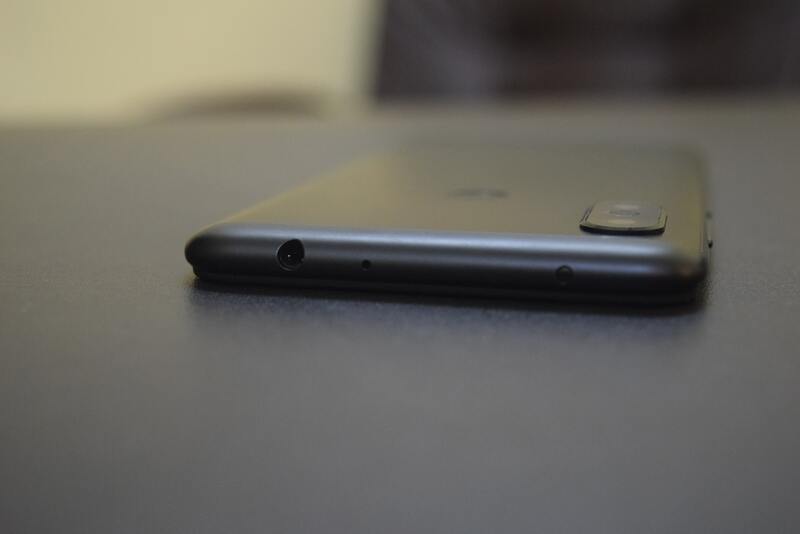 Notch houses dual camera setup along with LED notification, earpiece, and sensors. There is also an option to hide the notch if you don’t like the notch. The bezels and the chin have shrunk, so It has a better screen-to-body ratio. The power and volume buttons are on the right. These buttons offer solid feedback. 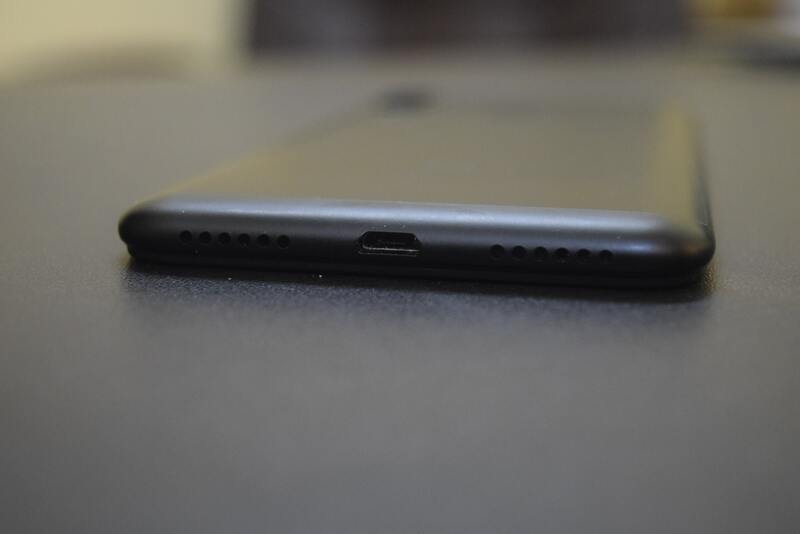 It has 3.5mm headphone jack, a secondary microphone, and an IR emitter at the top. 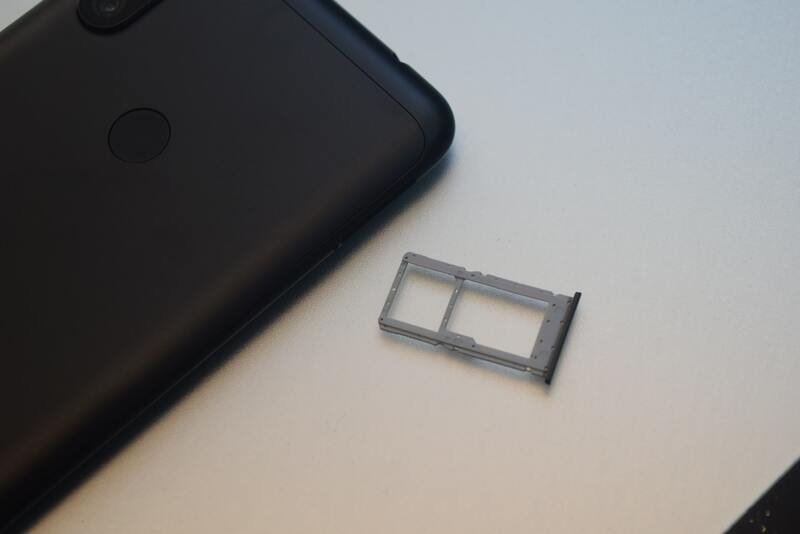 The left side only has a hybrid dual-SIM tray. 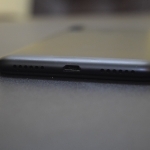 The base side has a Micro-USB port along with grilles on either side of it. The loudspeaker is behind the right grilles. 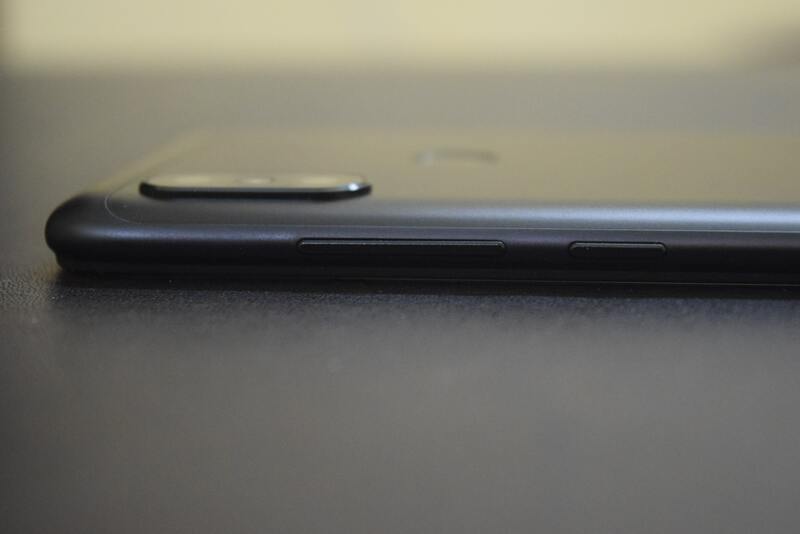 The back side has vertical dual camera setup at top left side. This setup protrudes slightly that makes phone wobble on a flat surface. 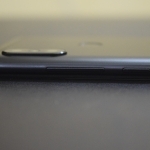 The fingerprint sensor is located at the center of the top portion. 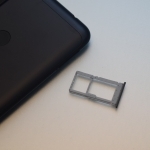 The phone has a metal build with plastic frame. The phone weighs 182g. Weight is because of large 4000 mAh battery. It has curves at edges that make it comfortable to hold. The phone comes with P2i coating for protection against spills. That is another improvement over its predecessor. The phone features a 6.26-inch IPS LCD display with 1080 x 2280 pixels of resolution. The display has 403ppi pixel density that is good for the class. The display also has Gorilla Glass protection. The display is really good. Outdoor performance is also good and legibility under sunlight is fine. Color reproduction is also good. So, you will get a good experience while watching videos or playing games. The phone comes with MIUI 9 out of the box, but MIUI 10 update is already available. So, you will get notification of that as soon as you connect your phone to WiFi. The MIUI doesn’t offer any app drawer and lets you customize your phone using available themes. By default, MIUI offers virtual keys, but you can opt for gesture-based navigation if you want to use more screen space. The app switcher feels like the same we have seen recent iOS. It supports multi-tasking via the new Split Screen feature. You also have a security app that keeps your phone safe and also manages permissions of your apps. It also comes with several custom features like dual Space to manage your personal and office life, dual apps, several gestures, and app lock. 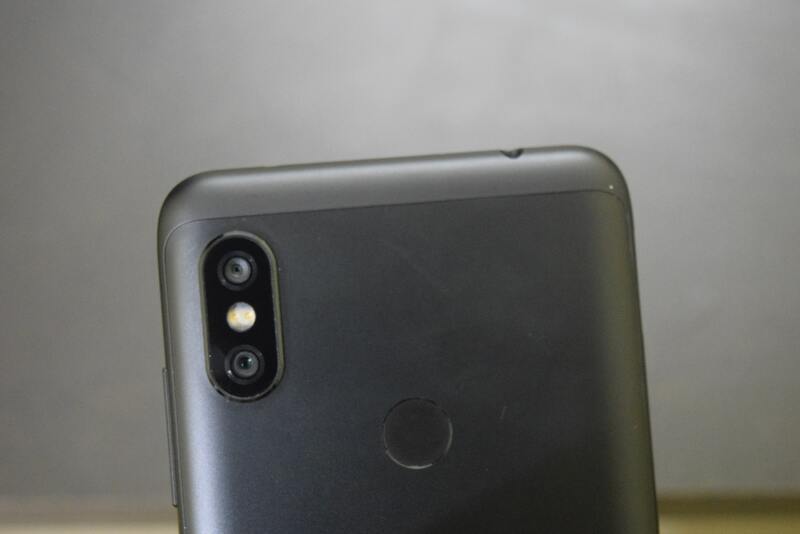 Redmi note 6 Pro packs octa-core Snapdragon 636 processor clocked at 1.8GHz with Adreno 509 to handle graphics. It is coupled with 3GB, 4GB, or 6GB of RAM. The unit I tested had 3 GB of RAM. This setup can easily handle every-day task you throw at it. While many people are disappointed with Xiaomi’s selection of chipset, but I don’t feel that Xiaomi has compromised on performance. The phone is capable of offering the performance you expect from a phone of this price segment. Now just as a daily driver, the phone even impresses in gaming. I tested several high-end games and phone manages to deliver a good experience. PUBG Mobile ran on the lowest setting, but it was also playable without any shuttle. The phone did get slightly warm after 30-25 minutes of gaming, but that is also not something to worry. The phone features a fingerprint sensor that is very fast and accurate. It also offers face unlock that is also fast and unlocks phone quickly. The phone has a dual camera on that with 12 megapixels primary and 5 megapixels secondary camera. It also has a dual front camera with 20-megapixel primary camera and a 2-megapixel depth sensor. Xiaomi has also added a few notable camera features on the phone. I have talked about camera in Redmi Note 6 Pro camera review. You can switch to that article if you want to know about the camera in detail. In short, both the cameras perform well in both daylight and low light. Only disappointment is the lack of 4K recording but you can use any third-party camera app to trick this phone for recording 4K videos. 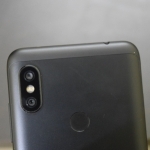 Redmi Note 6 Pro has single bottom firing speaker into that offers decent performance. It is loud enough and remains fine even in loudest volume. If you test it with a good earphone, the output is good in that as well. Considering the price, I am satisfied with its audio performance. The phone offers dual 4G VoLTE, Bluetooth 5, dual-band Wi-Fi 802.11ac, GPS and micro USB. The presence of Type-C could have been a better option. Another notable feature of the phone is Wi-Fi passthrough that lets the phone act as a Wi-Fi repeater. If your Redmi Note 6 Pro is connected to a WiFI access point where you can not add more devices, you can turn on the hotspot of your phone and connect other devices to your phone. It works as advertised. 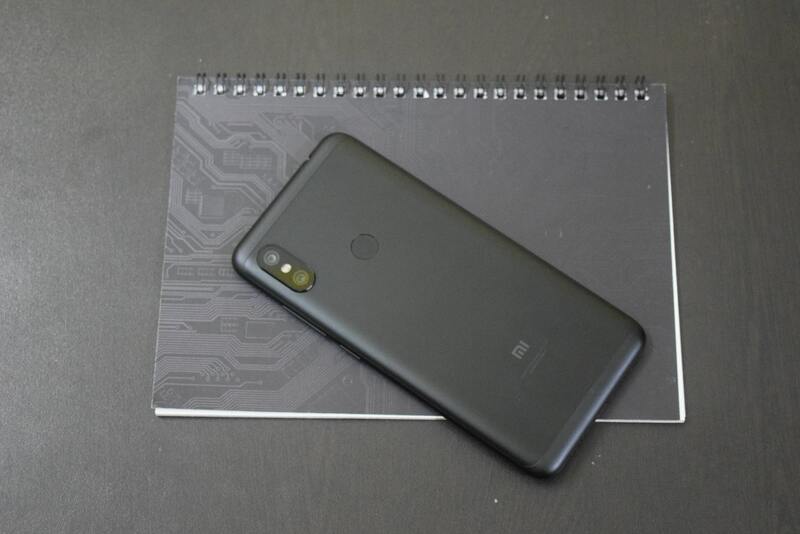 Redmi Note 6 Pro packs 4000 mAh battery. The phone is really impressive in terms of battery backup. Getting 2 days of battery backup is really easy. I was usually getting 8 hours of screen-on-time when my primary usage was high gaming and video streaming. The phone comes with a regular 5V/2A charger that takes over 2 hours in fully charging the phone. In the first 30 minutes, it charges around 30%. The phone supports Quick Charge 3.0, but you need to purchase 15W charger separately. Redmi Note 6 Pro is an impressive device and doesn’t disappoint. The phone has a great display, good performance, excellent battery life, and good camera experience. What else you need? If you just go by specifications sheet, it just looks like having a camera upgrade over Redmi Note 5 Pro, I found better battery backup even with same 4000 mAh battery. If you own Redmi Note 5 Pro, I don’t recommend you to upgrade. You won’t feel much difference. 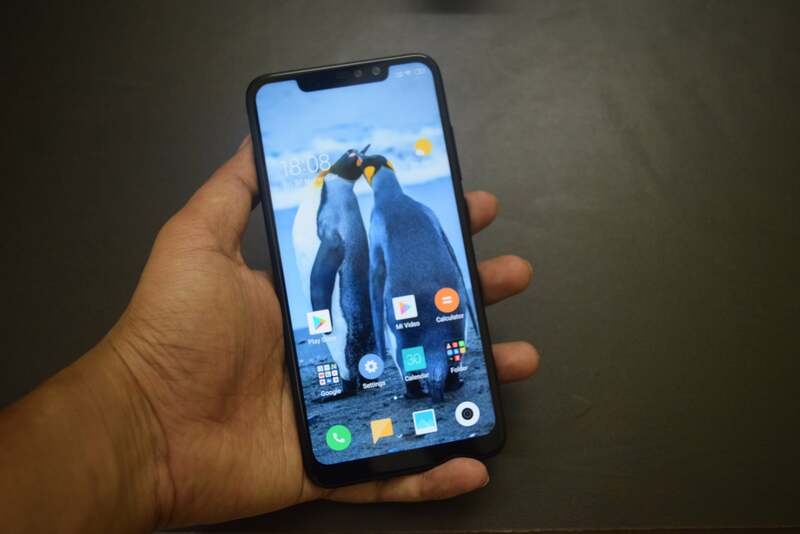 "Redmi Note 6 Pro is an excellent device that doesn't disappoint."